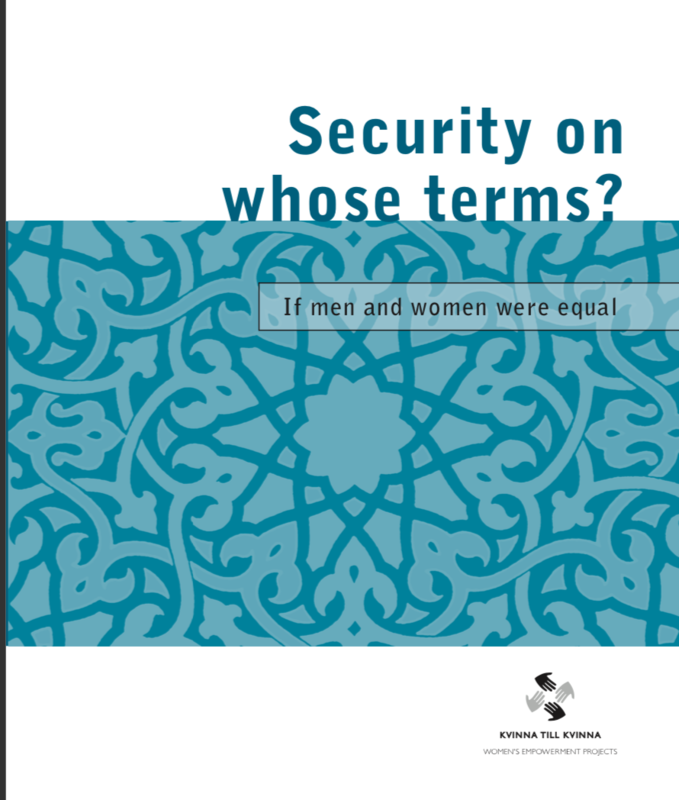 This report discusses the connection between security, progress and women’s rights. When women are under threat, live insecure lives or have limited freedom of movement, they cannot participate in peace and democracy processes under the same conditions as men. This makes their lack of security a major barrier to achieving equality and lasting peace.